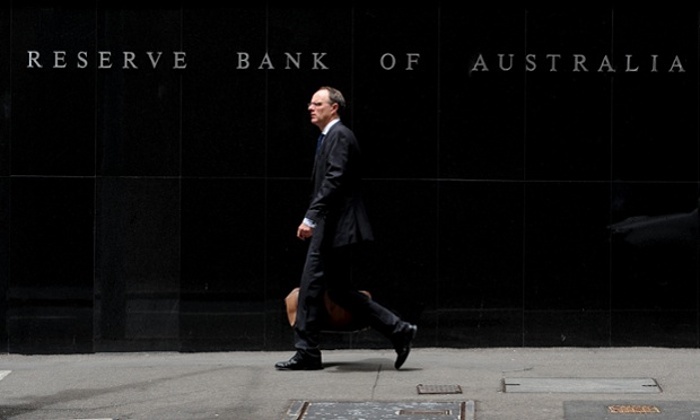 The Board of the Reserve Bank of Australia have left interest rates on hold for the seventh month in a row, owing to a wager between board members over how long they can get away with not turning up to work without getting caught. The wager grew from a casual discussion in the tea room in which Chairman Glenn Stevens proclaimed that most Australians “had no idea what the Reserve Bank does” and would take months to notice if they abruptly stopped doing any work. Heather Ridout, expressing a greater faith in the attentiveness of the Australian people, dismissed the claim as absurd. A betting pool was soon set up among RBA employees to determine how long it would actually take voters to notice something if the board just continued to announce “nothing had changed” every month. Deputy Chair Philip Lowe, who had seven months, now considers himself out of the race. The Liberal Party of Australia have a similar wager going with regard to how long it will take Eric Abetz to realise that Tony Abbott is no longer the leader with bets spanning as long as 15 years (Christopher Pyne).